Provide hands-on courses to trainee to learn and get used to Biomate implant system while learning. 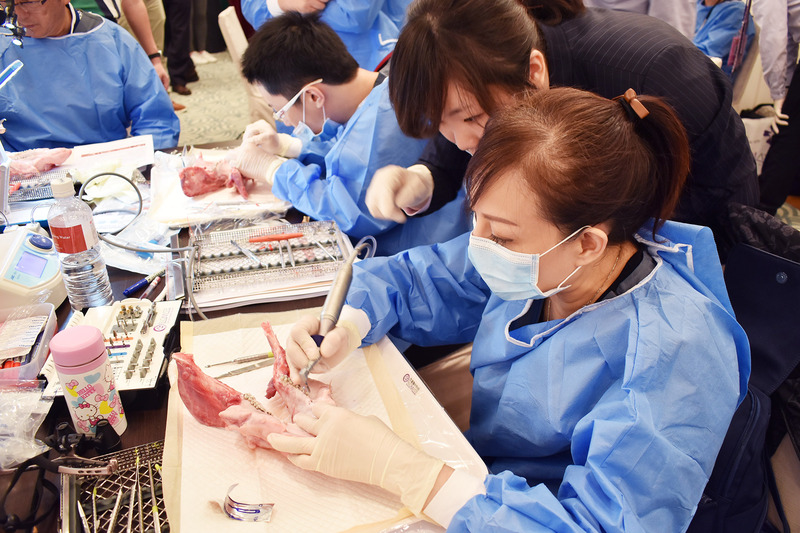 By attending traning courses, the trainee will automatically become an IAI member that can enjoy a variety of benefits;moreover,services offered will upgrade as membership lever rises.In addition,member will have more oppotunities to visit implant ecenters in national hospitals and participate in training courses in Taiwan. Courses including performed by proefessional and experienced physician and provide trainee a chance to a close observation to surgery procedures. Invite physicians with profound experiences or exclusive techniques in the field of implant dentistry as lecturers.